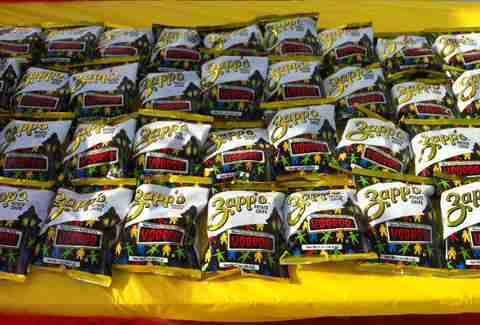 Spicy chips are all the rage, but long before Doritos Roulette arrived on the scene, there was Zapp's. The Louisiana company known for its Cajun Crawtators has been offering a bold alternative to your sad sour cream & onion chips since the 1980s. It might not have made it without an oil crisis, one especially generous bank, and horny teenage fans, though, which is why we put together this primer saluting the key players in Zapp's history. Read it all, and if you have questions afterwards, feel free to dial 1-800-HOT-CHIP for answers. Seriously, they're standing by. 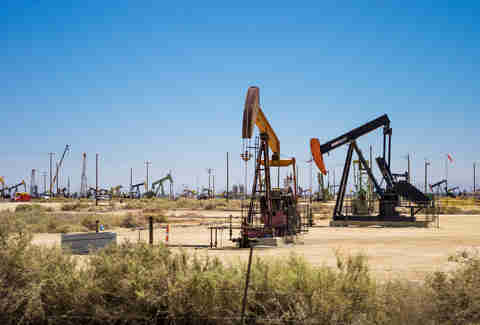 Ron Zappe had spent a good deal of his life supplying pumps and other supplies to oil fields when the '80s oil bust hit. All four of his Texas companies went belly up, but luckily, he came up with a new venture when his wife Anne returned from the supermarket one day. 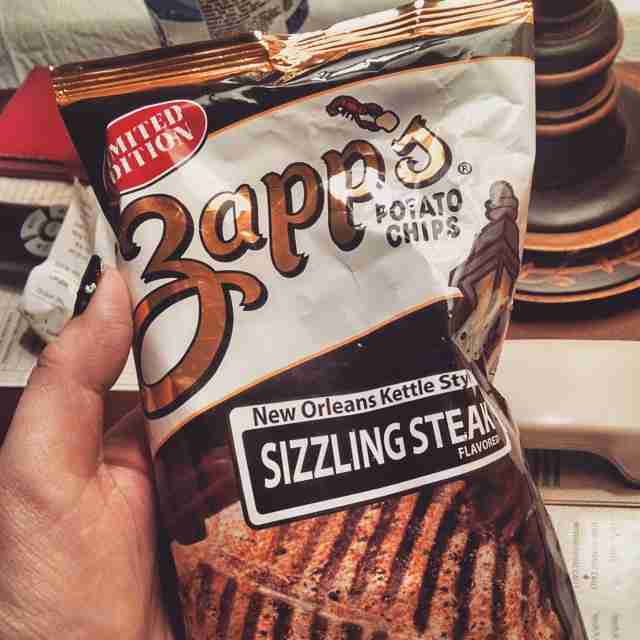 She had picked up some kettle-cooked chips and after one taste, Zappe was convinced they had to start their own brand in Louisiana. And since that state loves spice, he figured the chips needed some Cajun seasoning. Unlike most oilmen-turned-chip inventors, he was right. Not everyone was on board with Zappe's scheme. 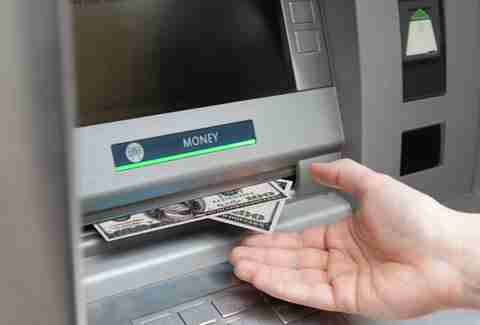 Ron got laughed out of 10 banks in his quest for a loan, but the 11th one finally fronted him $150,000. Determined to get people to try his new snack, Zappe took to the streets. Literally. In the company's early days, the guy was known to stand in the middle of congested intersections handing out free samples. 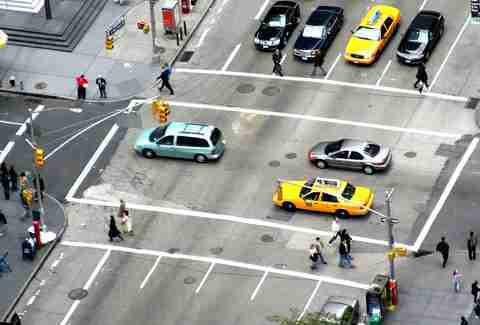 His strategy earned him plenty of buzz and, presumably, a lifetime of speeding ticket passes from hungry traffic cops. Zappe bought an old Faucheux Chevrolet dealership to serve as his first chip factory, and began frying chips right in the showroom. Apparently the process attracted a ton of teenage fans with slightly prurient interests. 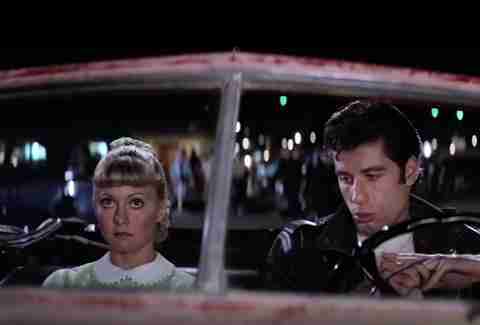 As Zappe told Oprah on her show in '97, the high schoolers would "park outside, watch us like a movie, and do a lot of kissing." Who knew peanut oil could be such an aphrodisiac. 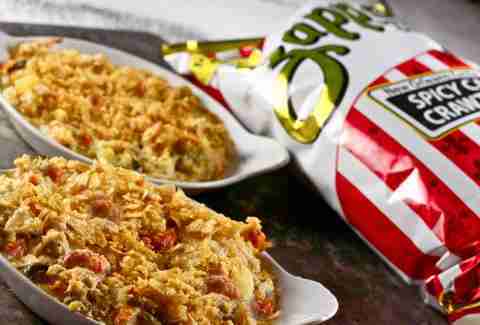 Now that you've read Acadiana Table's gospel, don't you dare make a potato chip casserole without Crawtators. 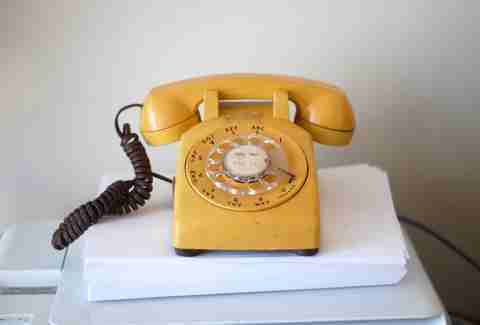 The hotline's been around for ages, and operators are available to answer your kettle chip questions or get you a stash if you're outside Zapp's country. You can also order mixed samplers online, because it's 2015. The way the company tells it, Voodoo was born when an employee mistakenly dropped a pallet of spices. As the team was cleaning up, someone with very high hygienic standards stuck their finger into a mix of about five flavors and declared it delicious. It would be the best Zapp's backstory, if it weren't for this hilarious tale of Brent. Well, at least they are for House Majority Whip Steve Scalise, who tasks his chief of staff Lynnel Ruckert with "sending personalized engraved plates to GOP members or handing out bags of Zapp's Cajun Crawtator chips" to make an impression. 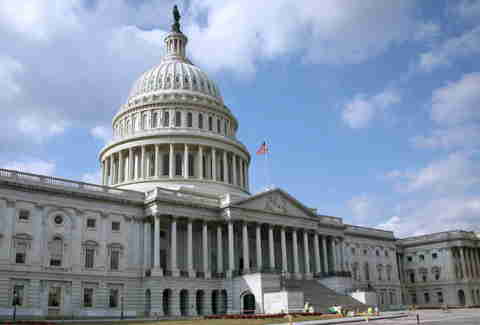 And anyone who's watched House of Cards knows those whip dudes are going places. 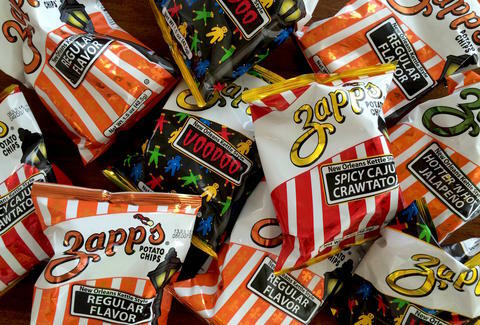 The permanent Zapp's roster includes Regular, Spicy Cajun Crawtators, Mesquite Bar-B-Que, Hotter 'N Hot Jalapeño, Cajun Dill Gator-Tators, Salt & Vinegar, and Voodoo. But they get pretty wild with their limited-run bags. Company president Rod Olson admits their two attempts at pizza chips weren't the best idea, but there's a cult community around flavors like Honey Mustard, Bacon and Cheddar, and Sizzling Steak. And even their most puzzling, "most limited edition" selection, Caribbean Key Lime. 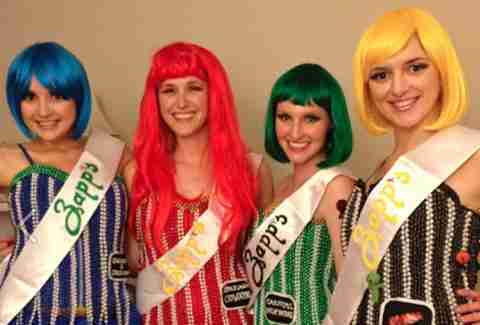 Just make sure you have a lot of multi-colored wigs on hand. Kristin Hunt is a Food/Drink staff writer for Thrillist, and would be very susceptible to snack-based bribes, which is why she's not a politician. Follow her at @kristin_hunt.